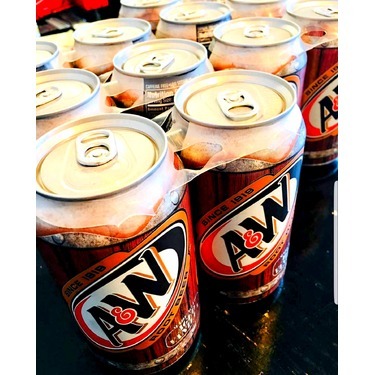 Our family loves A & W Rootbeer. 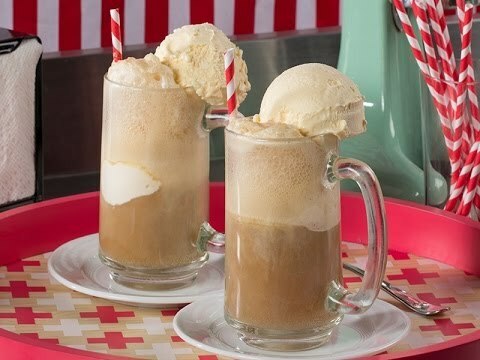 It's a nice treat on a hot day when served in a frosty mug over crushed ice. 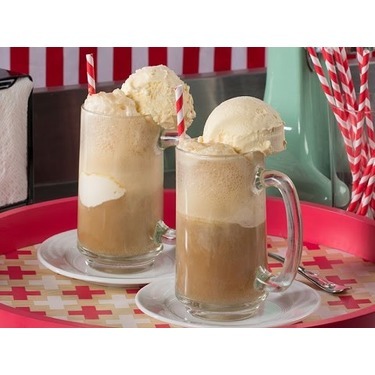 We also like to add a scoop or two of vanilla ice cream to make yummy Rootbeer Floats! 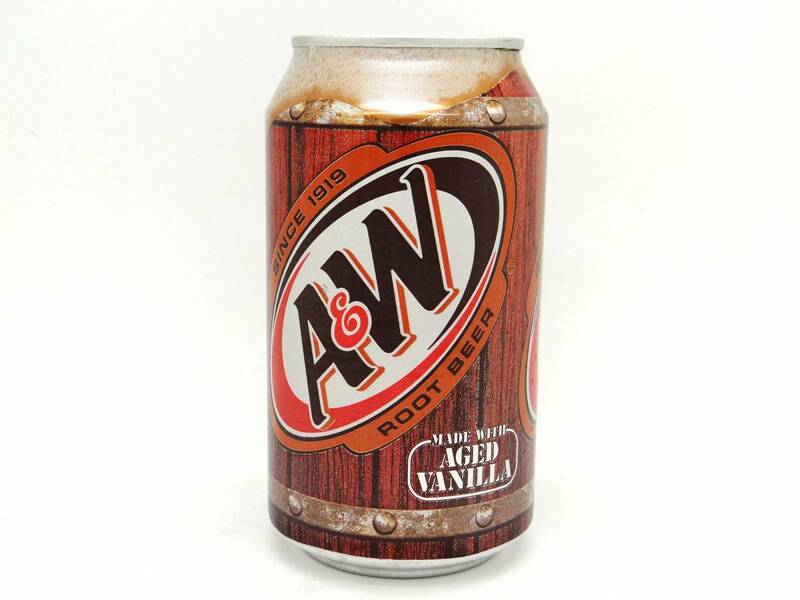 I only like consuming this product with vanilla ice cream as root beer float. 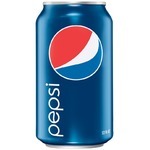 However, consuming it by itself or with food is not very appetizing to me. 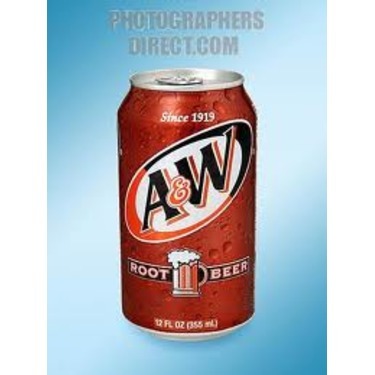 You can't go wrong with a delicious A&W;root beer! 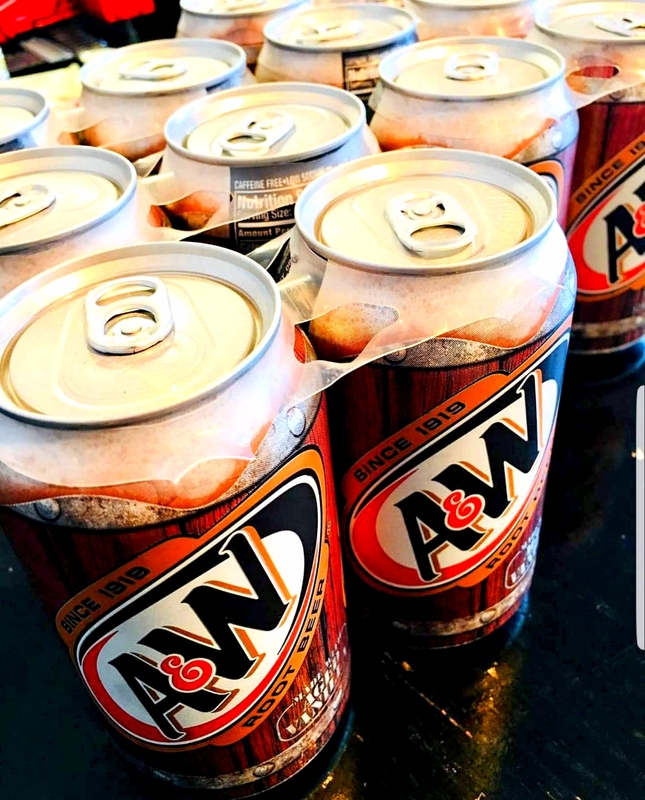 It's a classic creamy root beer taste that is great to quench your thirst while being a great experience for your taste buds. 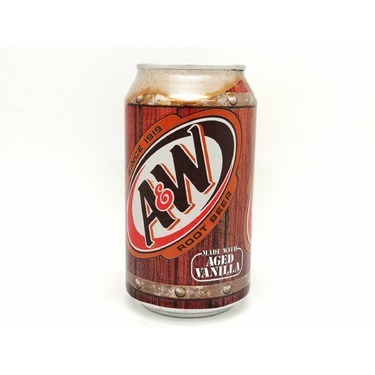 Well, where can you go wrong with this product? 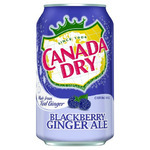 By putting it in a can is how!! Just my thoughts. 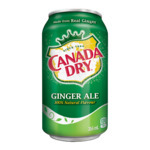 Don't taste the same as their product at their locations. In the old days, this was one of their major drawing cards to the burger icon. 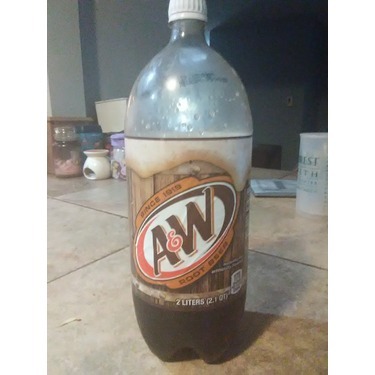 Served in a nice frosty heavy mug....maybe I am just old fashioned? 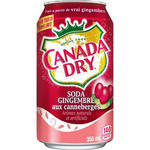 This drink is so refreshing! 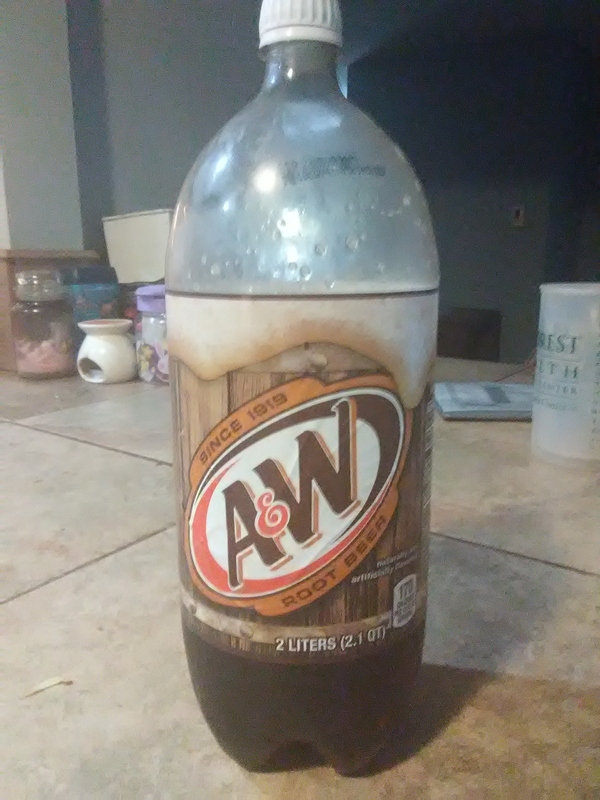 I'm a big root beer fan, but I'm also picky about the root beer I drink. 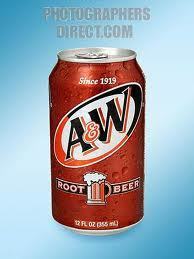 A&W;root beer is so refreshing. It's perfect for this warm spring weather! Love it!